TRUCKS, TRUCKS, AND MORE TRUCKS, WE HAVE A GREAT VARIETY ALL SERVICED WITH A WARRANTY! We have Trucks!!!! This one just arrived. We always include a Carfax report for you at no additional charge! We do take trades and we do finance. 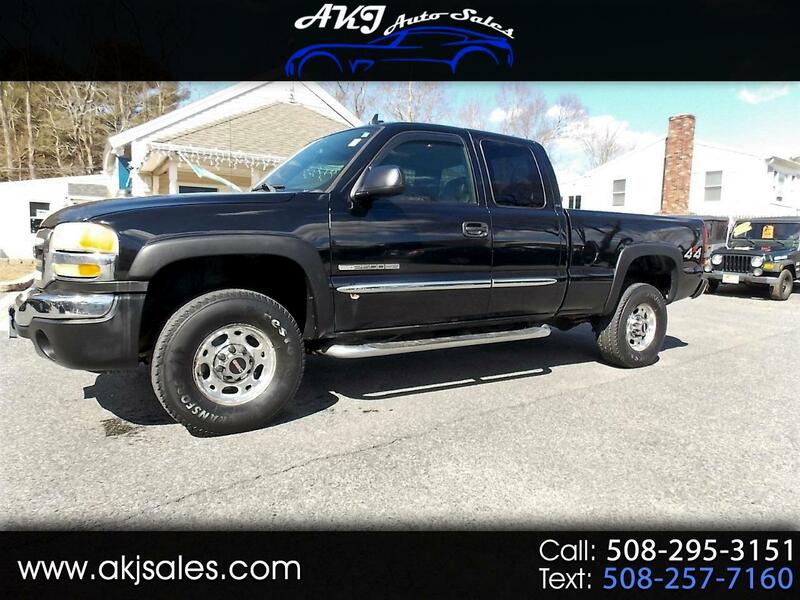 Check out all our inventory at www.akjsales.com. This is a 2006 GMC Sierra Extended Cab 4x4 LT Edition, good miles just 116K, every option, new tires, solid body, and we will fully service it and include a warranty before you drive it away.